This incredible and well kept Home is looking for a Family to love and care for it as much as the current Owners have. 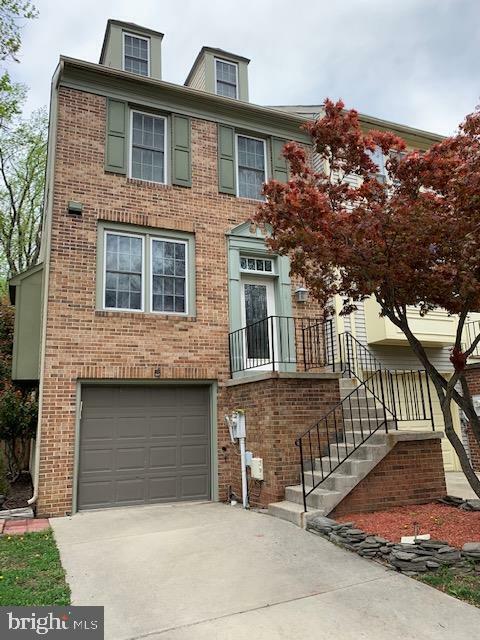 This one of the Kind Home is located in the Heart of Burtonsville surrounded by Schools , Parks ,Shopping Centers with endless Activities. Listing courtesy of Realty Advantage. ©2019 Bright MLS, All Rights Reserved. IDX information is provided exclusively for consumers' personal, non-commercial use and may not be used for any purpose other than to identify prospective properties consumers may be interested in purchasing. Some properties which appear for sale may no longer be available because they are for instance, under contract, sold, or are no longer being offered for sale. Information is deemed reliable but is not guaranteed. Some real estate firms do not participate in IDX and their listings do not appear on this website. Some properties listed with participating firms do not appear on this website at the request of the seller. Data last updated: 2019-04-24T13:58:48.827.